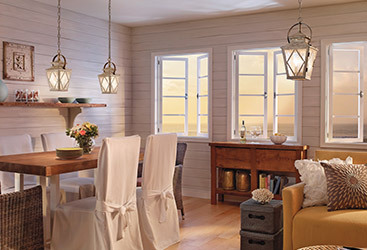 Here at Charleston Lighting, we are all about making sure your home is well illuminated inside and out. 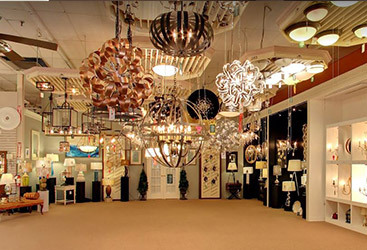 We offer a wide variety of options for light fixtures in our showroom, which means you will never be without something you are looking for. However, you may be wondering what exactly is the best way to ensure your home is lit in the brightest and most efficient way possible. When it comes to any lighting in your home, from wall lamps to your modern chandeliers and even your outdoor lighting options, you have to take energy and brightness into consideration. Measuring these can be tricky, but we have a quick overview of how you should look at the output of your light fixtures and what these measurements mean. 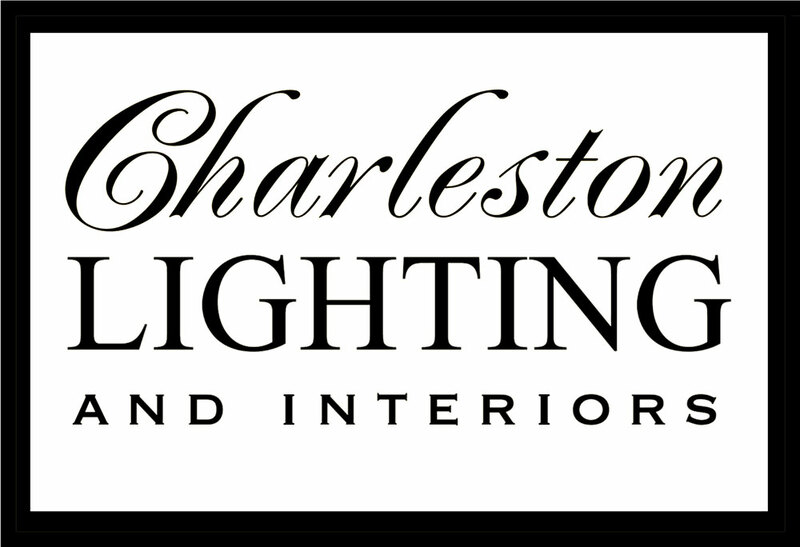 If you have any questions or are ready to purchase your next home lighting fixture, stop by Charleston Lighting and allow us to help! 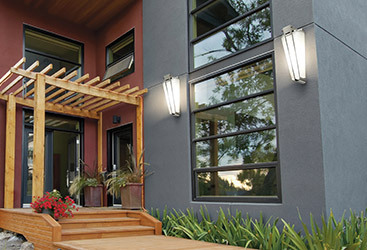 One of the most useful measurements for homeowners when it comes to the efficiency of their home’s lighting is lumens. Lumens do not have anything to do with energy consumption and your home’s electric bill, but instead deal with how bright the output of your home’s lighting will be. 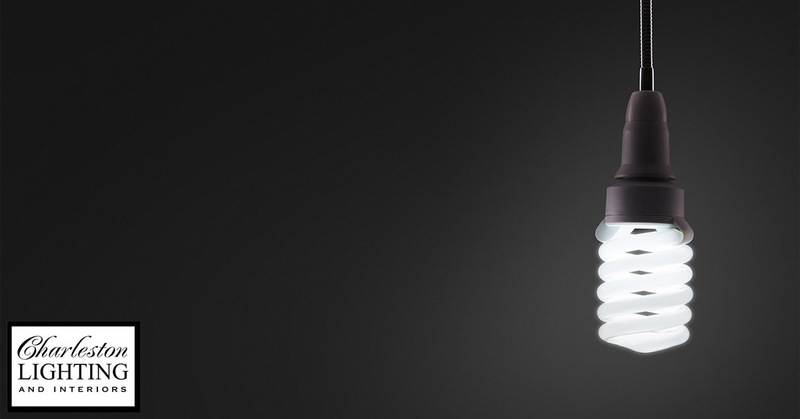 Lumens are a measure of brightness, which is relatively new for the lighting world. Until recently, wattage was the major measurement for lighting and, as we will discuss in a bit, wattage measures energy consumption, not output. This is a more efficient way to know what you are buying for both your light fixtures and bulbs, as you can strategically place the more powerful lights where you need a better illuminated room. 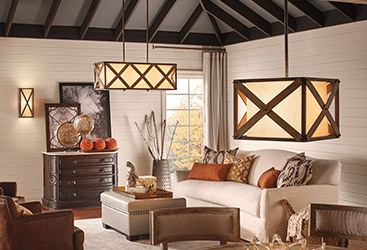 Watts are the more commonly thought of measurement when it comes to lighting. For years, wattage was the best and almost sole way to determine the power and efficiency of light bulbs and home light fixtures. Watts, unlike lumens, do not measure brightness or output. 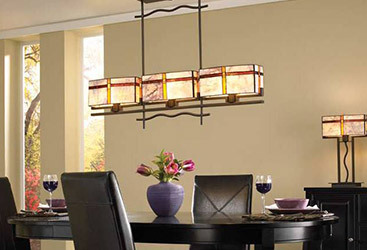 Instead, wattage is used to determine how much energy your chandeliers and sconces will use. Wattage, then, will need to be converted into kilowatts and multiplied by the amount you pay per kilowatt per month to find your cost per appliance or light fixture. This is helpful to use in conjunction with lumens to ensure you are choosing the best lighting options for use and for your wallet. 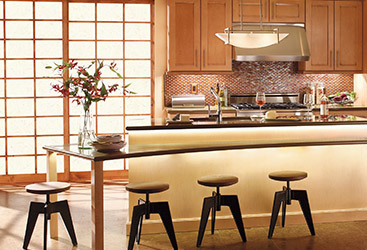 Lighting is a critical part of your home’s aesthetic. Whether you are looking for the brightest and most effective lighting option or you are searching for a light fixture that is cost efficient, you can utilize both lumens and watts to ensure you are making the best decision. 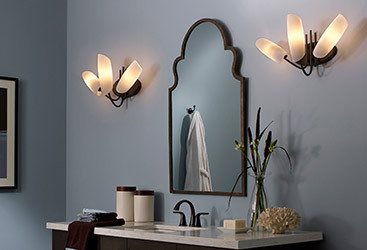 If you are in need of help deciphering what sconce or chandelier is best for your energy bill while also having enough light for your next dinner party, contact Charleston Lighting for all of your lighting needs. Our knowledgeable staff is ready to answer any questions and help you find the right lights for you, so stop by our showroom and shop today!